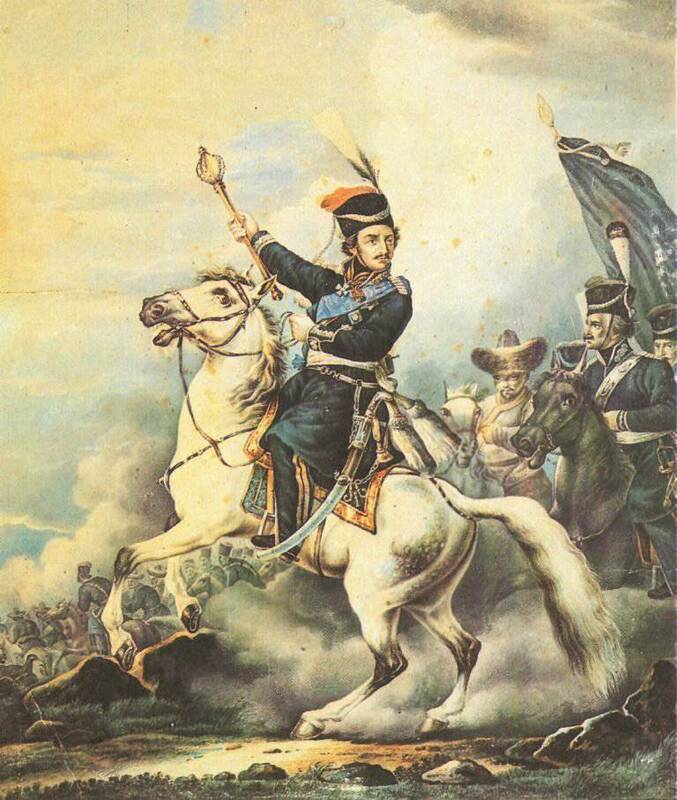 Officer of the Chevau-Legers-Lanciers, 1811-1815. France; 54 mm. 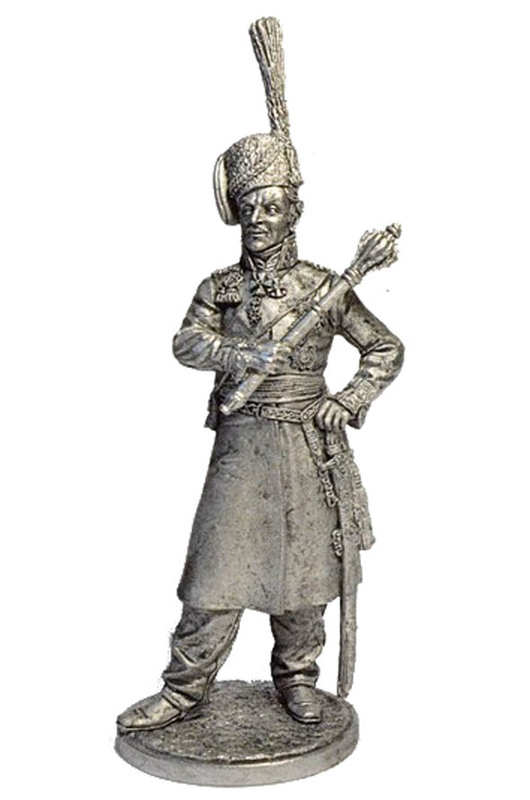 Officer 2nd Life Hussars Regiment. Prussia, 1809-15. 54mm.